The e-commerce giant is pumping $2 bln more into regional subsidiary Lazada, and replacing the group’s founder-CEO with Alibaba veteran Lucy Peng. Armed with her fintech expertise, Lazada can use mobile payments to entrench its regional lead over rivals Amazon, JD and Sea. Alibaba is investing $2 billion more in Lazada, the Southeast Asian online shopping business it controls, the Chinese e-commerce group said in a statement on March 19. 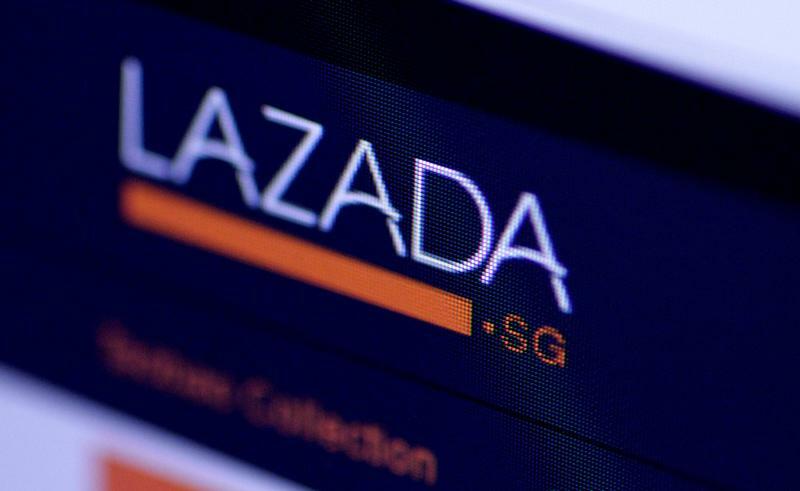 The funding takes Alibaba’s total investment in Lazada to $4 billion. It will be used to accelerate the company’s growth and deepen its integration with the parent company, the statement said. Alibaba bought a controlling stake in Lazada in 2016 for $1 billion, and increased its holding to 83 percent last year, investing another $1 billion. Alibaba said Lucy Peng, Lazada’s chairman and a co-founder of Alibaba, will assume the additional role of chief executive of Lazada. She will replace Lazada founder Maximilian Bittner, who will become a senior adviser to Alibaba, assisting with international growth.